When you need an extremely thorough home inspection performed on time and professionally, call or text Elite Home Inspections, LLC at 602-793-0123 or click here to contact us. 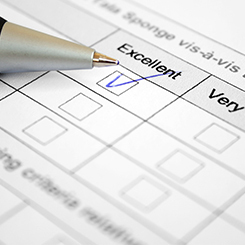 We have been inspecting valley homes since 1996! 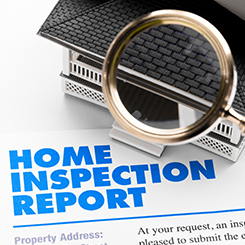 Elite Home Inspection’s Report Summaries have been printed on-site since 1996. We will email you a copy of the report as well. Since 1996 Elite has performed thousands upon thousands of inspections all over the valley! All reports and photos are printed on-site and emailed same day. You can reduce your liability with an extremely thorough inspection report. All Elite Inspectors are licensed by the Arizona Board of Technical Registration. Elite Home Inspections educates your buyers without alarming clients over a $1 repair. 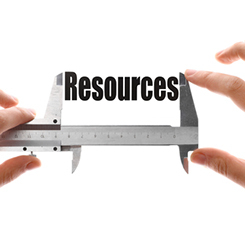 A thorough reports helps eliminate complaints after closing. I would like to take just a moment of your time to introduce myself. I am Jason Farrier the owner of Elite Home Inspections, LLC. It is my goal to save you or your client's money on their next home purchase. Thank you for reviewing this material. I look forward to meeting you. If you have any questions, feel free to call/text 602-793-0123 or click here to contact us.